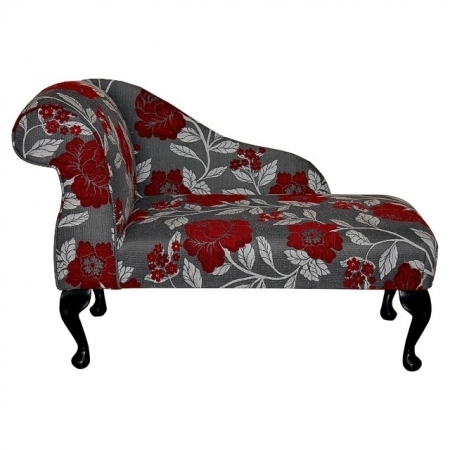 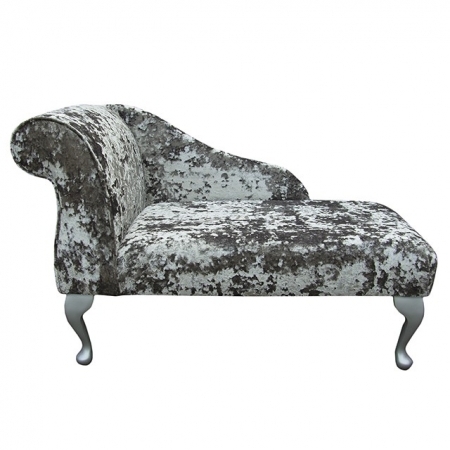 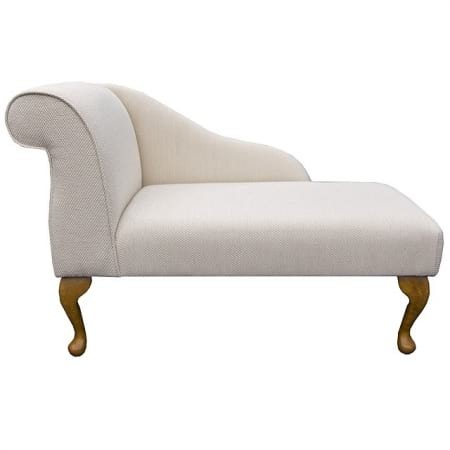 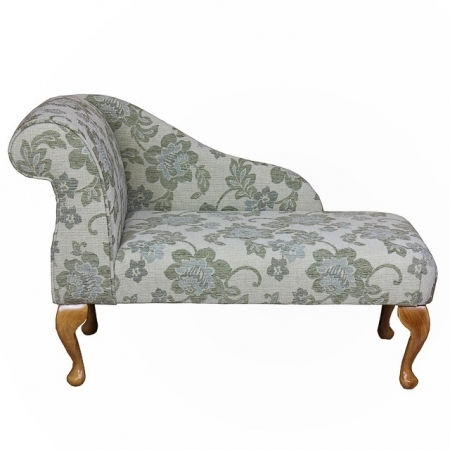 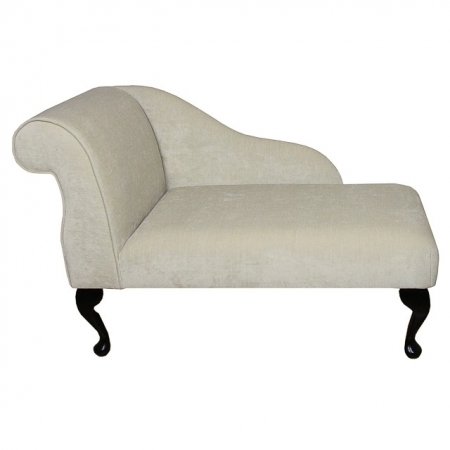 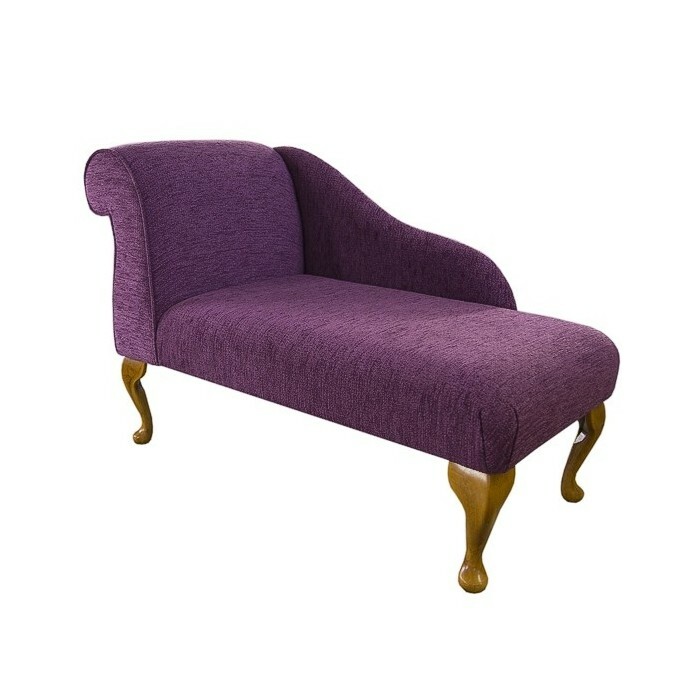 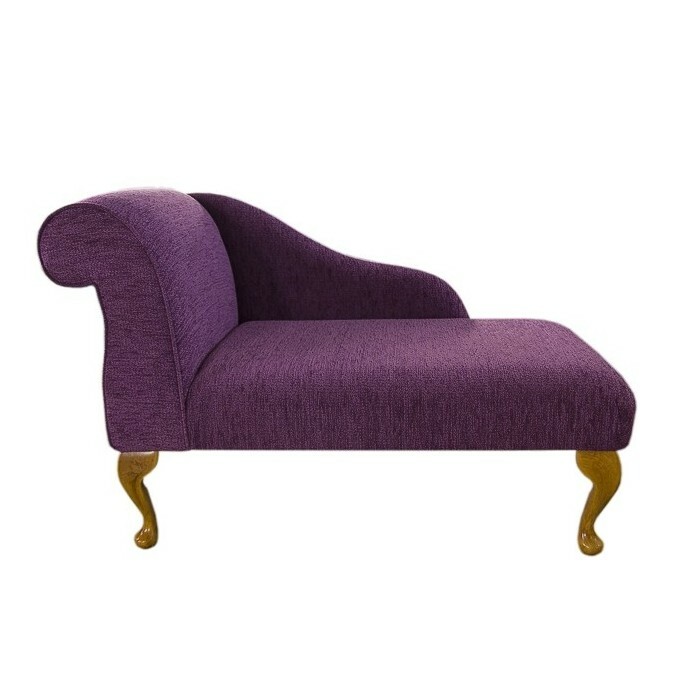 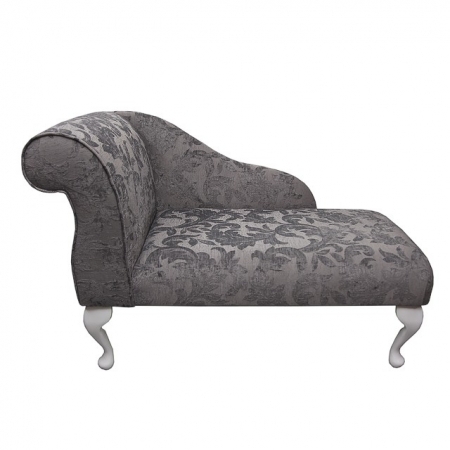 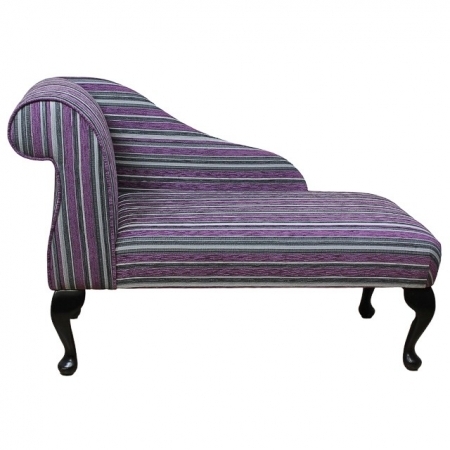 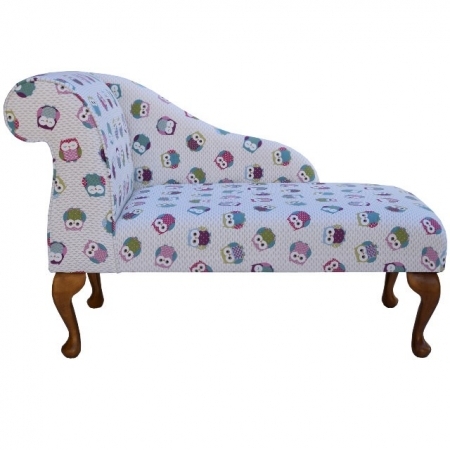 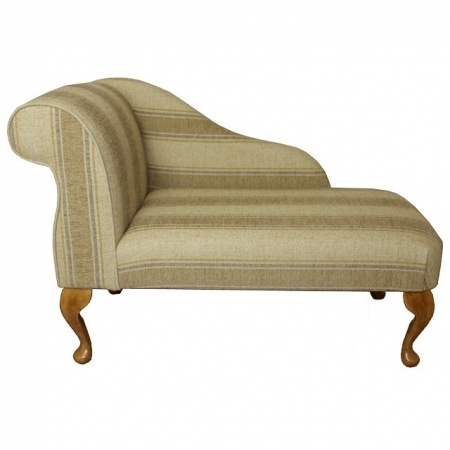 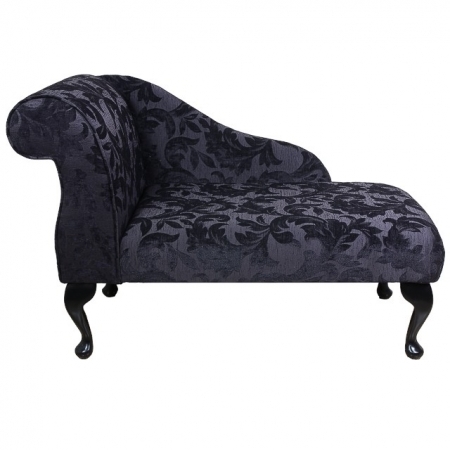 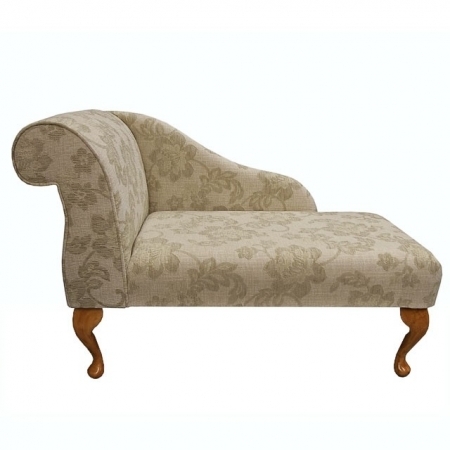 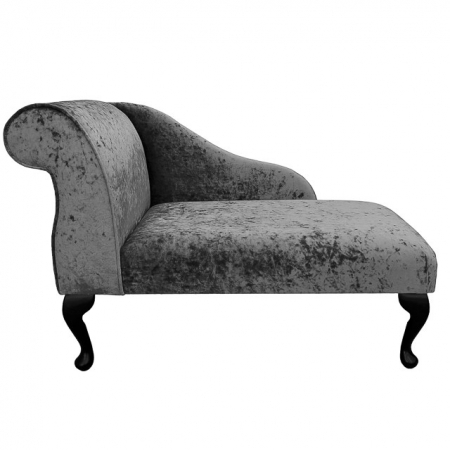 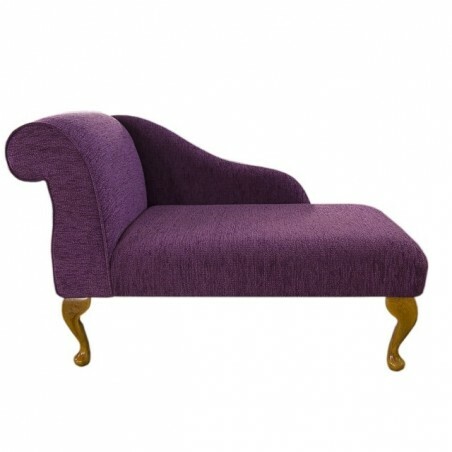 This mini chaise longue is shown in a Portobello Boucle Thistle Fabric. The chaise is custom built and can be purchased as left or right facing and have the additional option of a bolster or scatter cushion. Delivery is estimated at 10-12 days from date of purchase.